Get your free Xbox Live account (no Xbox required!) and start playing Minecraft with friends online! It’s Easy to Play Minecraft with Friends! 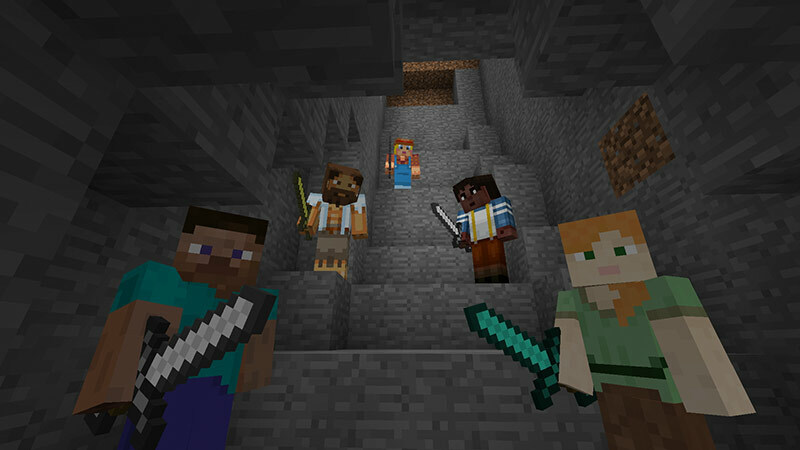 Jump into a shared Minecraft world with your friends using Xbox Live! It’s free to sign up for an account and you can get one even if you don’t have an Xbox. Once you have an account, you can easily add friends and play Minecraft together on Pocket Edition or Windows 10. Plus you can find new Minecraft friends playing right now in the Official Minecraft Club, host a Realm for you and your friends and track your Minecraft achievements. You get a free month of Realms when you sign in so sign up today!